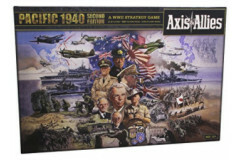 designed for 2-5 players, the game is set in 1940 - the historical high-water mark of axis expansion. 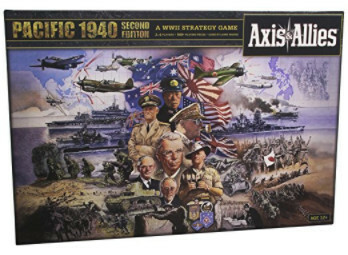 controlling one of the axis or allied powers, players will command both their country's military forces and its war-time economy to resolve conflicts. are all original game pieces instructions and accessories (dice, cards etc) included? Please list and any variations.